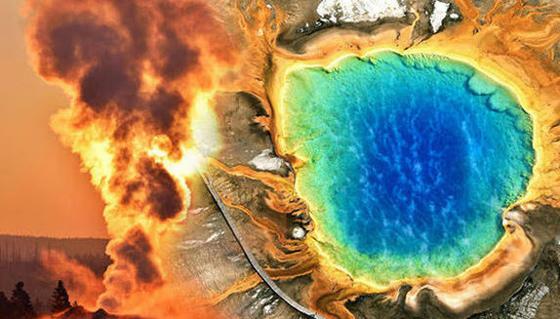 Yellowstone is due for another eruption at any time, and no one knows when. Scientists haven’t even offered much of an educated guess, but NASA did say that they had plansto save the world from Yellowstone previously. Although they admitted the plan could cause an eruption. As of now, there is no good solution or fix to an eruption. 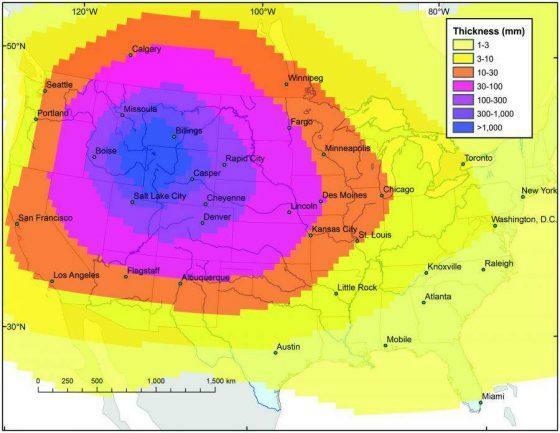 Continue to be prepared, as many scientists say that an eruption at Yellowstone would cause a nuclear winter and there wouldn’t be enough food stored for everyone. 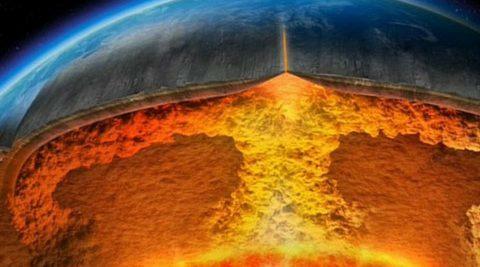 Researchers have found that if a supervolcano like Yellowstone did erupt, then a “volcanic winter” would ensue. The length of said volcanic winter could surpass the “amount of stored food worldwide,”wrote Express Daily.